If you are looking for a good alternative for github, you should give gitea a try. If you need private repositories or your company have many repositories, you need an payed account at github.com. 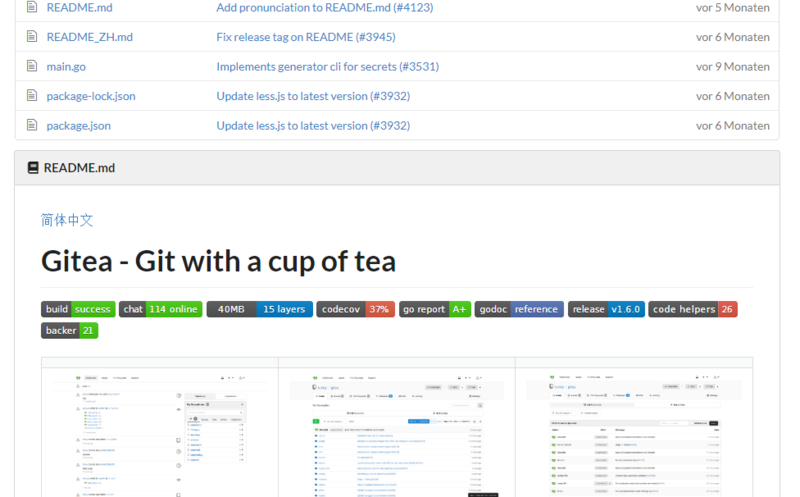 Gitea is a self hosted git platform, wich has the look and feel from github. Its opensource and there are many contributors. Its written in the programming language go and runs on Windows/Linux servers. The performance is very good and every page loads very fast. It uses an internal web server and you forward the traffic from your production server to the internal web server, so it can run with every web server. You can add as many user/organizations you want and have no limitations. It has an very good role and right system, so you can configure it like you want. Every user and organizations have rights. Here you can get gitea.